Bon Giovi, are coming for us! 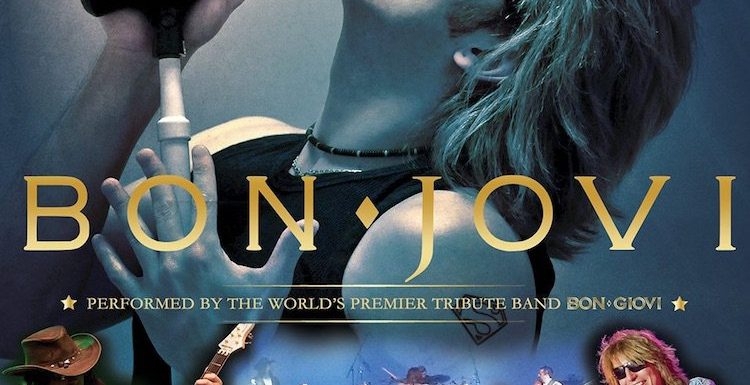 The 'World's Best' Bon Jovi Tribute band - Bon Giovi,- are making a special appearance at the Magma Centre in Tenerife to celebrate the 20th anniversary of Oasis FM in style. A very special concert celebrating Oasis Fm’s 20th anniversary, featuring the worlds premier Bon Jovi tribute band Bon Giovi, plus support from Tony Kay as Gary Barlow, hosted by Oasis Fm’s DJ Dylan Tennant. The tribute band, who are fronted by Bon Jovi impersonator Andrea Ojano. are considered world class, have been playing together for 17 years.